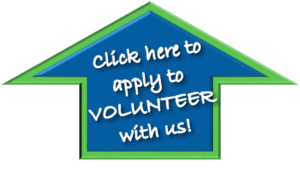 Are you considering volunteering with Habitat for Humanity in our ReStore? 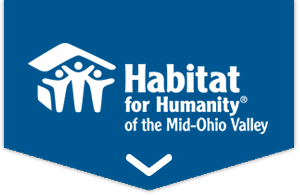 Habitat for Humanity relies on volunteers to build homes, communities, and hope in the Mid-Ohio Valley. Just as our Habitat houses are built through the support and hard work of volunteers, our Habitat ReStore is run with the assistance of volunteers. A signed waiver is required from all volunteers. Volunteers who are 16 or 17 years old must have a parent or guardian sign the waiver as well. Please call the ReStore at 304-HABITAT (422-4828) or email volunteer@habitatmov.com to inquire about becoming a ReStore volunteer. Check out our Habitat for Humanity Volunteer page to learn more about becoming a construction or special events volunteer. Finally, thanks to our recent volunteer, former HFH VISTA, Mary Smucker-Priest, offering us pro bono SEO services to help more folks get to our website! from 8:30 am until 4 pm.